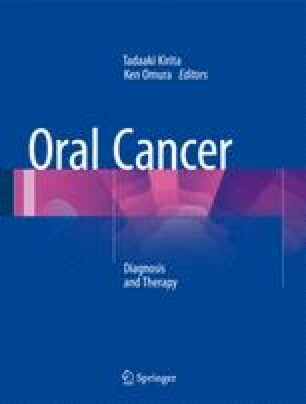 In this chapter, the focus is on the clinical characteristics of oral cancers. The general characteristics regarding site distribution, observational findings, symptoms, examinations to diagnose, and evaluate, and site-specific clinical characteristics are described. Second, other oral lesions with clinical similarities to oral cancers, precancerous lesions and conditions with early malignant changes, and other malignancies in the oral cavity, which occasionally involve the oral cavity and should be carefully differentiated from oral cancers, are listed and their clinical characteristics are described.